The City of Orange retained the services of Aircon Energy for a performance contract involving the improvements of five of the city’s primary municipal buildings. Three major energy conservation measures were required for this project, including the replacement of mechanical equipment, installation of a facility automation system and a complete lighting upgrade. Three major energy conservation measures were required for this project, including the replacement of mechanical equipment, installation of a facility automation system and a complete lighting upgrade. 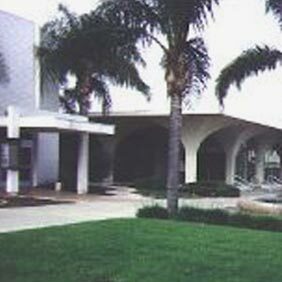 All new equipment was installed in the Civic Center (right), the Fire Department Headquarters, the Main Library and the Senior Center. The Civic Center posed the most interesting challenge in that all of the old equipment was located in the basement. Because the basement had once been a civil defense bunker, none of the equipment could be removed. Aircon Energy, therefore, converted the building to a double duct variable air volume system placed on the roof. 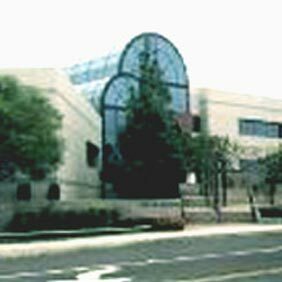 The Police Headquarters (shown below) required other innovative approaches due to the fact that the building and its equipment were only eight years old and yet extremely problematic. The entire project, which was completely self-funded through the performance contracting process, was completed in a 13 month period.